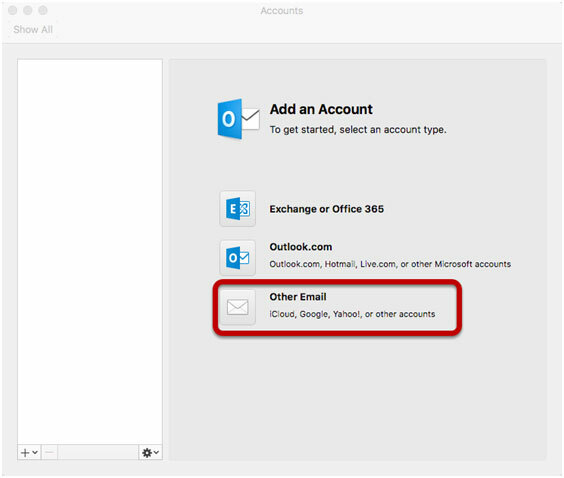 This tutorial will walk you through the configuration of email using Outlook. 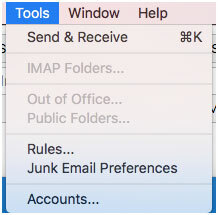 For this tutorial, we are using Outlook 2016 on Mac. 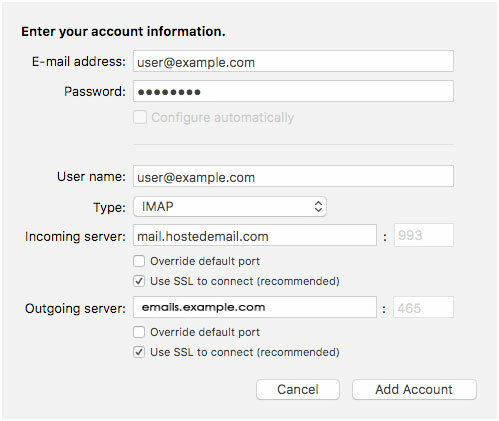 If you are using a different version or operating system, these instructions may differ.